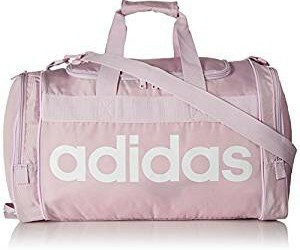 Best UGG for women in 2019. Strapless Bras 2018 – 2019. Best Luxury Watches for Women, 2018 accurate reviews. Ladies best scarves and mufflers in fall-winter season 2017-2018. 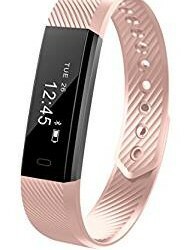 Best fashionable fitness tracker for ladies.